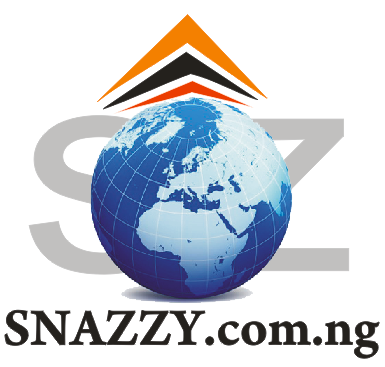 Rock City Ent. 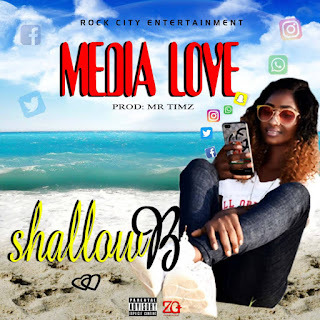 first lady "Shallow B" is back with a crazy dancehall vibe titled "Media Love"
She talks about how people fall in love via social media. "Media Love" was mixed by "Mr Timz" and the song is sure going to be a street anthem.